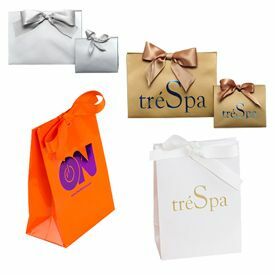 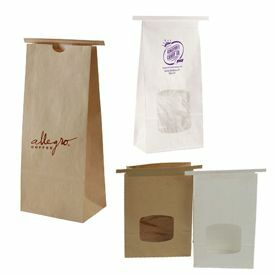 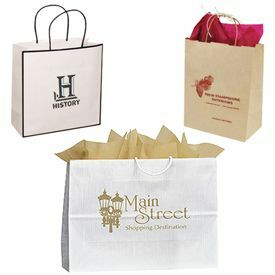 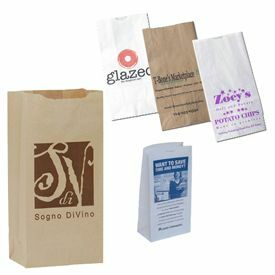 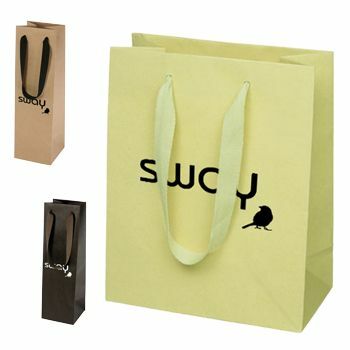 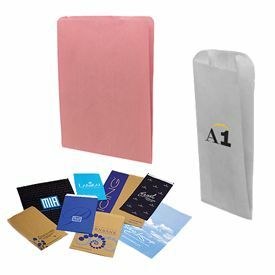 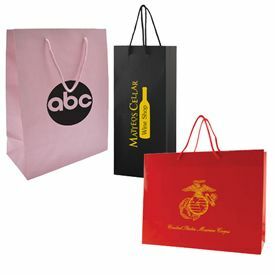 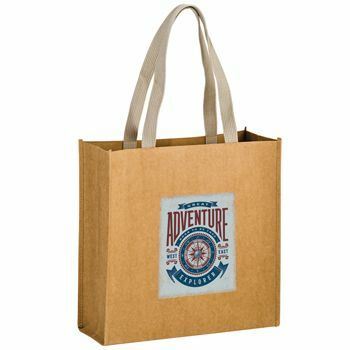 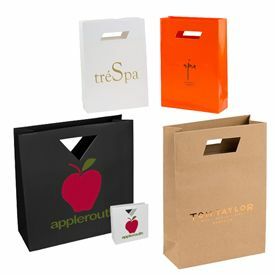 At APlasticBag.com, custom-made and custom-printed bags of all sizes and for all purposes are our specialty. 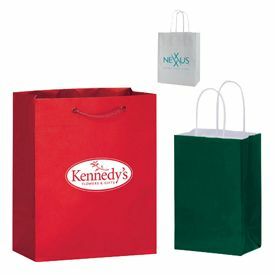 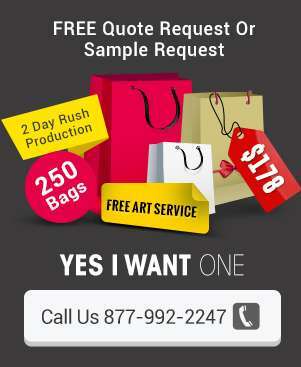 Business owners and managers nationwide can count on their specialty bags as a cost-effective way for creating a virtual walking billboard for their company brand and products. 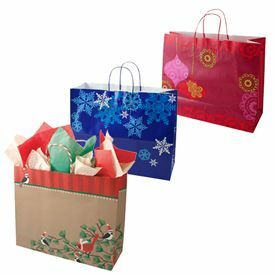 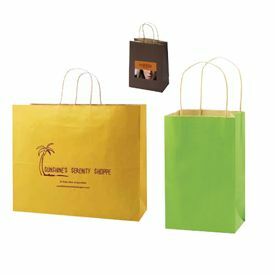 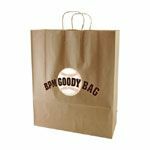 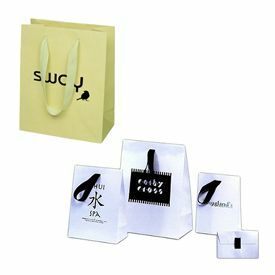 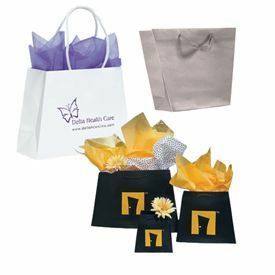 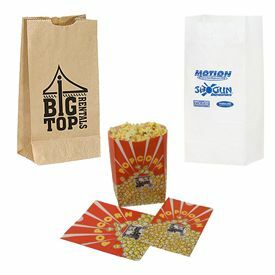 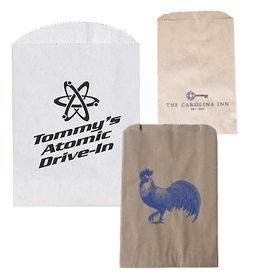 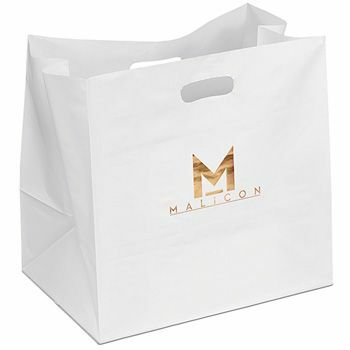 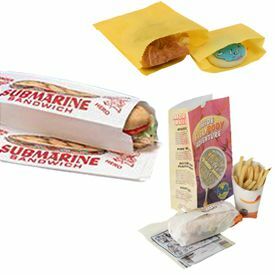 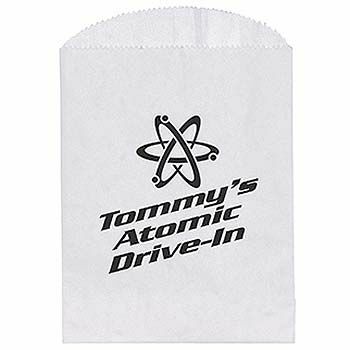 Custom-printed bags are available for all kinds of uses, such as sporting goods stores, bookstores, retail stores, gift shops, hotels, healthcare organizations and trade shows; but, they are an especially good fit as bags for bakeries. 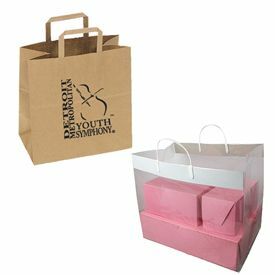 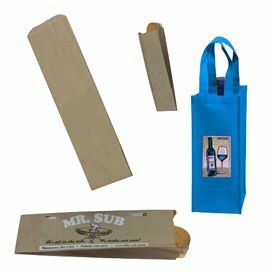 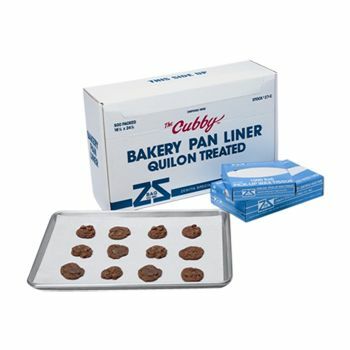 At bakeries and in grocery stores with in-store bakeries, bread bags and bakery bags are a must-have for convenience and sanitary purposes. 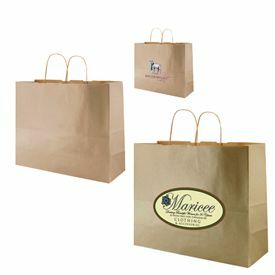 It just makes good sense to make them imprinted bread bags & bakery bags, so that they serve to advertise the store where the bread was purchased at the same time.